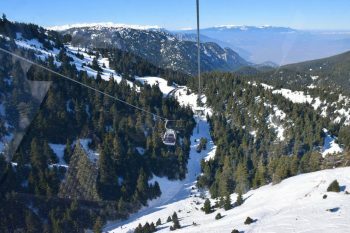 London based Mapmart, aka Alternative Travel and Turkish Riveria Golfing Holidays, failed as of April 9 according to the Civil Aviation Authority (CAA). 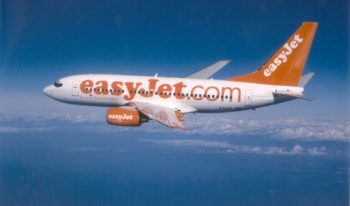 According to news from easyJet, the low cost airline will begin operating flights between London and Moscow starting early next year. 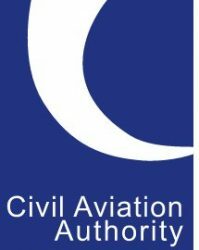 Britain’s Civil Aviation Authority having granted the license to EasyJet in preference to Richard Branson’s Virgin Atlantic, officials cite EasyJet fare benefits as the reason.